"I discovered Tudanko in Spain on a horse shopping trip with a friend/client. Our agent called him a 'Wild Card', he was a last minute add onto our schedule for the day as he had only just become available for sale. At first glance, Tudanko was a skinny, black horse with only a few weeks of dressage training. Little did I know, that I had just met the horse the would become my next dressage partner. I quickly fell in love with Tudanko...his expressive gaits, willing temperament and his intelligence. By the end of the my second visit, I did not want to leave! Nearly a year later, Tudanko still makes me smile...does not matter if I am riding him, grooming him or just spending time with him. I feel very fortunate to have found such a special horse and I am looking forward to wherever the future takes us!" Trainer at Cayetano Ridge, Livermore CA. 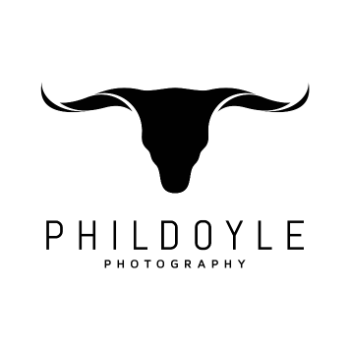 Contact Phil Doyle Photography for all your equestrian photography needs!